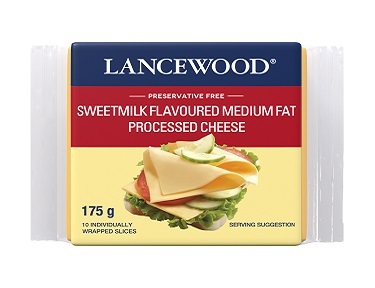 Save time when making your child’s school lunch by using LANCEWOOD®’s sliced cheese. Available in Sweetmilk or Cheddar flavour, it is individually wrapped for your convenience. 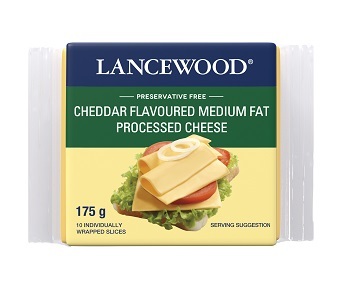 Our flavour-packed sliced cheese also comes in a variety of pack sizes to suit any family size or budget.